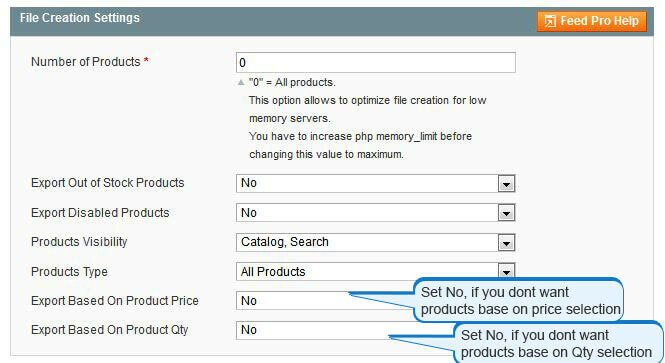 Product Feed Extension for Magento enables you to create a data file that contains information about all the products in a specific file format. This is beneficial when you want to submit the information of all your products to shopping sites like Google Shopping, Yahoo! Store etc. 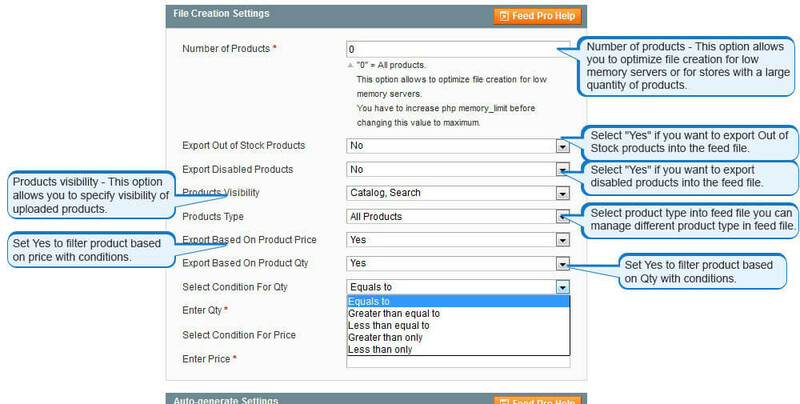 The Product Feed Extension for Magento allows store owners with an easy way to gather information of the products in their store. This information is useful when submitting data from your online store to other sites like search engine – Google Shopping (Google Base), Yahoo! Store, eBay, Amazon, Sears etc. These sites can then display your products with the information you submitted. This collection of data would otherwise have been a daunting task. 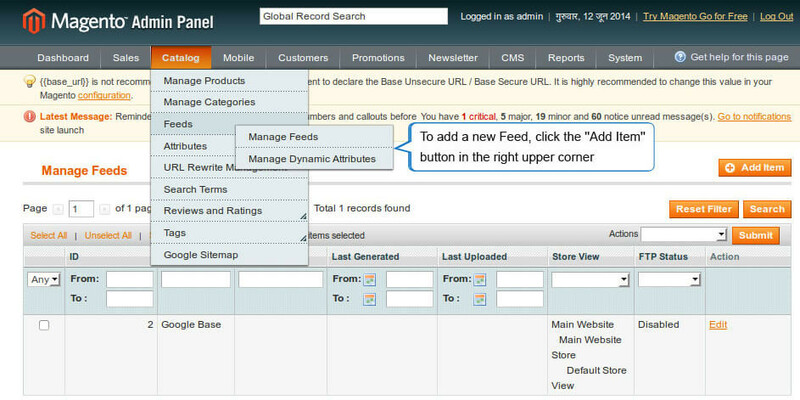 The Product feed extension can accomplish this task for you very quickly and without any complicated configuration. You can create multiple xml file for the attributes of your products for Magento Google shopping engine and others. You can send the data of your products to all search engines that you use. You can send the data of your products directly from all your stores. You have got rights to send different data to different places. You can give a permanent URL for search engines. You can always send the data of your product with the help of SFTP or FTP. Work performance is 15 percent faster than other versions. Notifications with the help of auto generated emails and uploaded feeds. 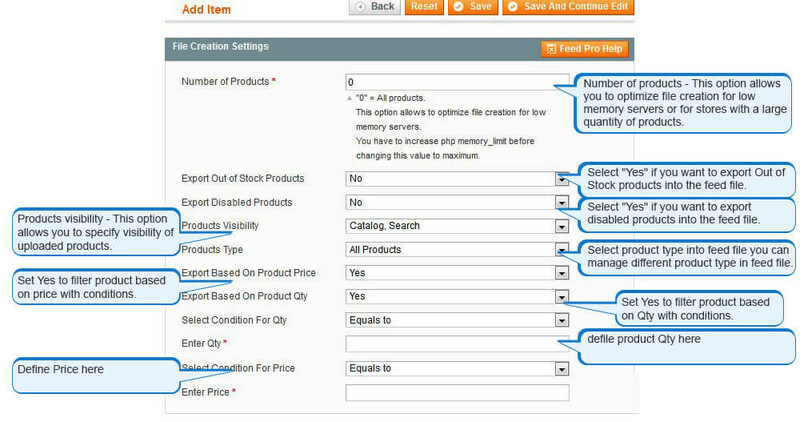 Can send data of the products automatically with the help of business rules. 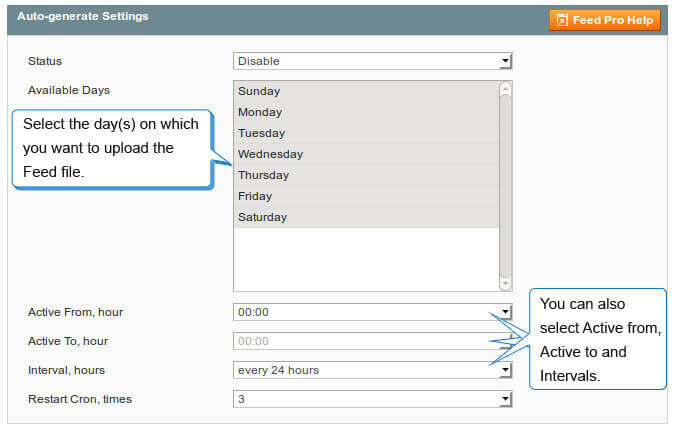 You can also set the auto upload times as well as auto generate times for feed files. You can make the utilization of CURL or fopen() functions. You can Enable or Disable Passive mode. You can export products on the basis of quantity and price with different conditions as well as type of the product. Ability to map the import and export fields into the server. 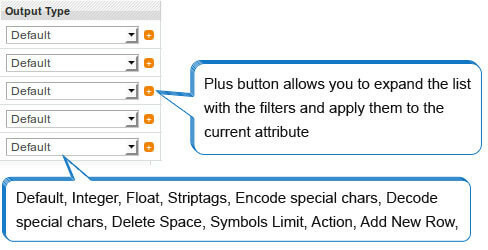 Ability to add multiple attributes as well as attributes options in one cell. 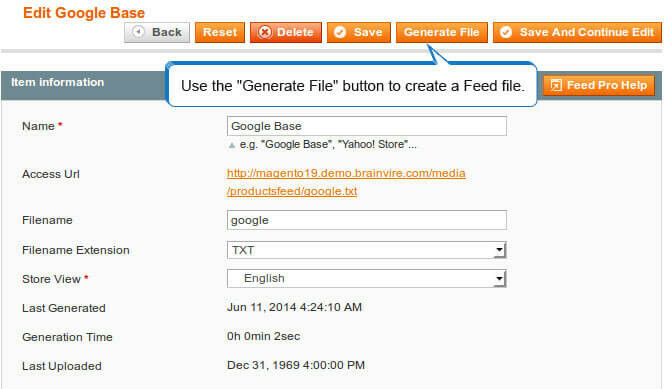 Upload the disabled as well as out of stock products in feed file. You can upload the images as well as resize them.